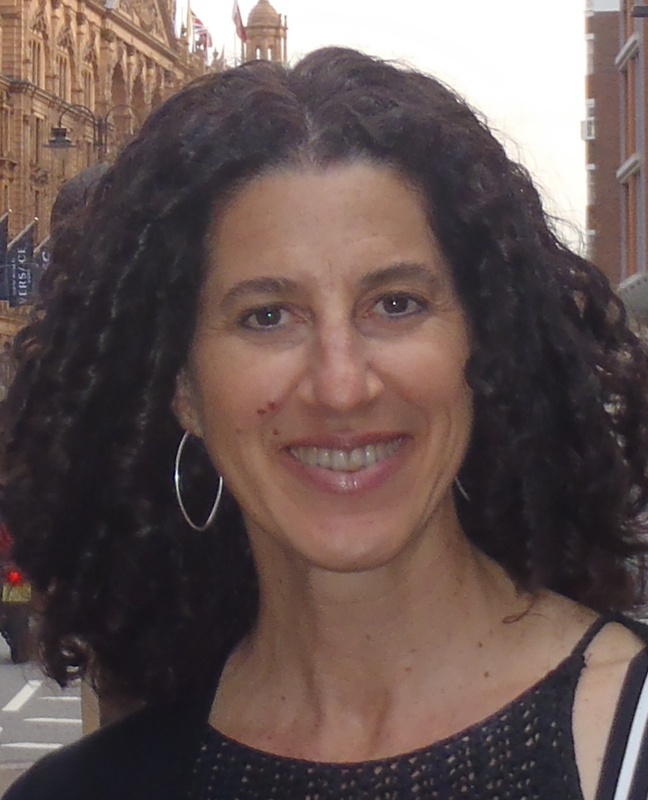 Carol Rossi, running one of two Slow Art Day 2012 events at the Los Angeles County Museum of Art, is a museum-goer, yoga practitioner and teacher, observer of people, and meditator. In her professional life, she leads the research team at Edmunds, helping people find and get good deals on their car purchases. Read on to find out Carol’s approach for an inspiring yet meditative Slow Art Day this year. Slow Art Day: Why are you hosting Slow Art Day? What drew you to it? Carol: I’ve hosted Slow Art for the past three years—two previously at the Norton Simon Museum in Pasadena and this year at the Los Angeles County Museum of Art (LACMA). I love everything about Slow Art—looking at art in a meditative way appeals to me. Hosting gives me a chance to introduce people who otherwise wouldn’t “meditate” to a tangible method of slowing down, and I get to meet and spend time with people who also appreciate this approach. Slow Art Day: What’s one artwork that has had a big impact on you? 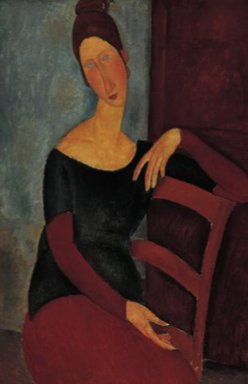 Carol: Modigliani’s “Portrait of the Artist’s Wife: Jeanne Hebuterne” which is at the Norton Simon Museum. She’s just beautiful. It kind of became a joke among the participants at the last two Slow Art Day events because I kept including her in the collection, so they started doing a psychological evaluation on me (“why do you love that piece so much?”). I have no idea why it’s my favorite piece, but I’ve got a print of her in my office and a postcard on my fridge, so she’s with me in low resolution throughout the day. Slow Art Day: Tell us about your Slow Art Day event. Carol: While I tend to gravitate towards modern (20th century) and contemporary art and I also love “church” art, for Slow Art Day this year, I’m sticking with more secular pieces. We’ll be viewing a Sam Francis piece called “Toward Disappearance,” a Rothko, a Matisse drawing, a Picasso classic, and a Modigliani because I can never resist Modigliani! LACMA is the largest museum in the Western United States. In the past few years they’ve opened two large new galleries, the Broad Contemporary Art Museum and the Resnick Pavillion, so there is even more viewing space than before. We’ll be looking at art for about an hour, then we’ll head over to a local restaurant to have lunch and discuss. Join Carol for Slow Art Day at LACMA April 28, 2012, to “meditate” on inspiring art. Carol — Thanks for sharing with us. I too share your enthusiasm for Modigliani! Happy Slow Art Day!